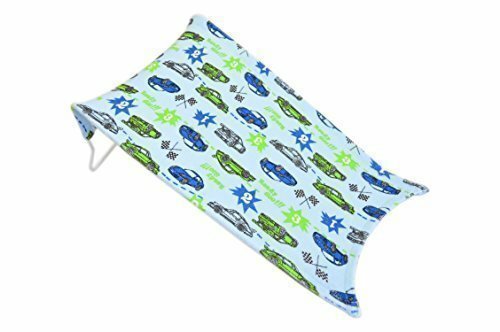 Baby Bath Toweling Support Seat Newborn Safety Mat Practical and very comfortable for both mom and baby. Frees the hands of a guardian, making each bath an opportunity to play together. Bath support is easy to clean, and its small size makes it not take too much space.